Malin Nilsson is a magician with the passion for creating original magic and unique live shows. She is know for her variety inspired style and unpretentious way of performing magic. Malin was born surrounded by magic props and next door neighbor to a little theatre in the south of Sweden; Skillinge Theatre. Since then it has just been one way to go… and today Malin has worked as a professional magician since 2001. She returns to Skillinge Theatre every summer to premiere her new shows. ”Magic:Unplugged”, ”The Monkey Opera” and ”MALIN&ZINK” are a few of her creations. Malin has perfected her sleight-of-hand through thousands of shows, and she has performed at the variety theatre in Leipzig, The Crystal Palace, 197 times. 2013 Malin wrote the magic show ”Le Petit Spectacle Magique” to the Royal Drottningholm Theatre in Stockholm, which she starred in together with parts of the outstanding Opera orchestra. As a magic consultant Malin has collaborated with The Opera of Malmo and Malmo City Theatre, to which she has created magic to a number of different plays. Malin has a burning passion for magic and strives to make every performance unique for the audience! Malin can brag about winning the bronze medal at the World Championships of Street Magic in Germany. At the beautiful Stadra Theatre, Malin is the artistic consultant for the yearly occurring magic festival “Nordic Magic”, a festival that’s been running for more than a decade. 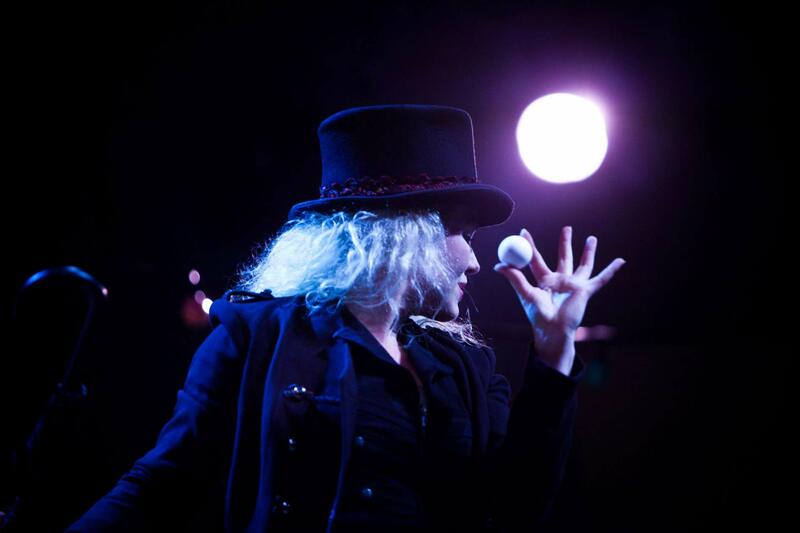 ”Minor Miracles”, Malin’s duo show with Charlie Caper, was awarded with the prize ’Best Magic’ at the Adelaide Fringe Festival 2016 – the worlds second largest stage art festival in the world!